We are a company that specialise in home and business visit's to repair all types of laptop and computer problems. Very common problems that we deal with on a daily basis are, Virus + Spyware + Adware removals, pc/laptop slow and crashes, pc/laptop not booting, hard drive replacements, data recovery and so on. We do operate on No Fix No Fee policy, which means we want charge you a penny if your pc/laptop is not fixed. 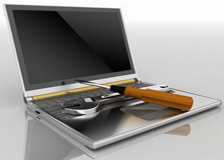 We specialise in fault finding and diagnosing problems with pc and laptops. All our engineers are fully qualified and friendly. 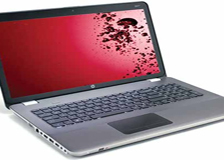 We fix near enough every problem except faulty motherboards and graphics cards on laptops. Our engineers carry most parts in their vans so your pc or laptop will be fixed there and then. We do not take your pc or laptop away for repair unless you want us to do so. We fix all types of VIRUS + SPYWARE problems every day. We also solve all different types of broadband problems and setup broadband’s. We deal with lots of computers and laptops that don't boot up on regular basis. 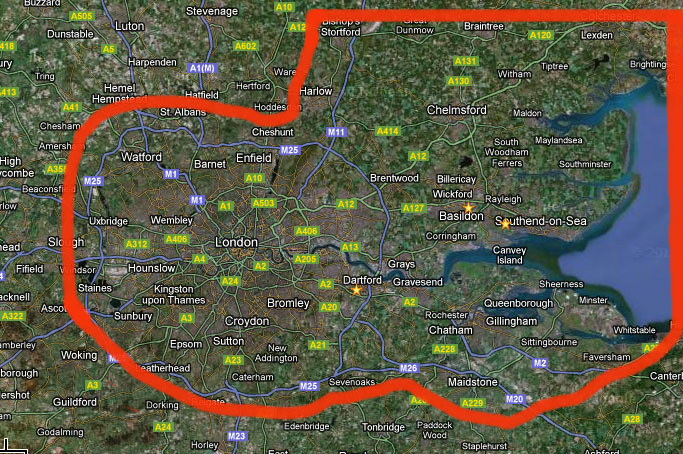 We Now Cover All Of Greater London.